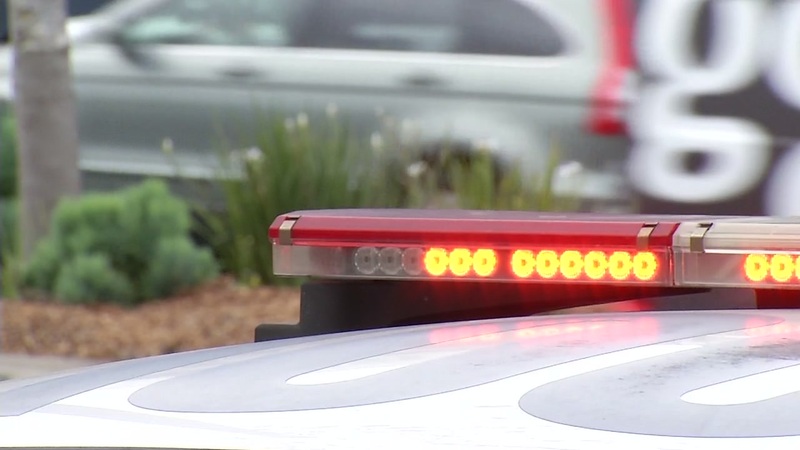 PALO ALTO, Calif. -- A lockdown at Palo Alto High School has been lifted after a threat called into police on Thursday afternoon was deemed safe. Police wrote on Twitter at 12:49 p.m. about the threat directed at the school at 50 Embarcadero Road. At about 2 p.m., police tweeted again that the phoned-in threat was likely a hoax. During the lockdown, officials told residents to expect a "heavy police presence" in the area while officers investigated the threat. Take a look at the Palo Alto police tweets below for a look at how the day unfolded. Click here for a look at the latest threats made at schools here in the Bay Area and across the country. Update: We have plenty of officers on scene to ensure the safety of students and staff. To be clear, there has been no violence at the school; rather a threat of violence phoned into police. Please be patient with us as our officers continue to investigate. The threat received was specific to Palo Alto High School. No additional schools were mentioned by the unknown suspect. Update: officers are continuing to investigate. We have no new developments to report at this point. Again, we have plenty of officers on scene to ensure the continuing safety of students and staff. There has been no violence. Update: officers are working in close conjunction with school administrative personnel while we continue to investigate the threat. Students remain in lockdown as a precautionary measure. Officers will be on scene for the remainder of the school day to reassure our students and to continue to ensure everyone's safety. Detectives will continue to investigate the threat and attempt to identify the person responsible. Please join us in saying thanks to our neighboring police agencies who sent officers to ensure the safety of our students and staff today. Those agencies include the Stanford Dept of Public Safety, @MountainViewPD, and @MenloParkPD. We appreciate the quick response. Update and good news: Officers have determined that the phoned-in threat was likely a hoax. There was no violence and there were no physical injuries. School administration officials anticipate lifting the lockdown shortly. ABC7 News contributed to this report.